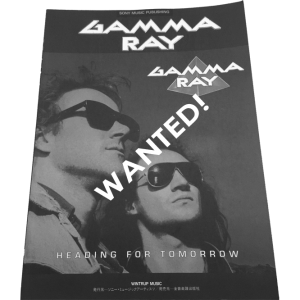 WANTED: Heading For Tomorrow – Japan – Band Score Tab. 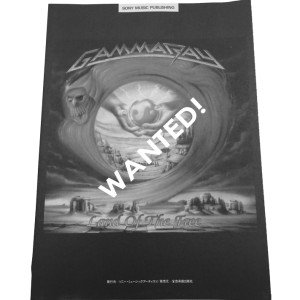 WANTED: Sigh No More – Japan – Band Score Tab. 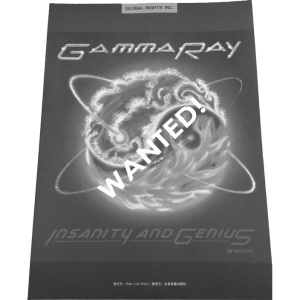 WANTED: Insanity And Genius – Japan – Band Score Tab. 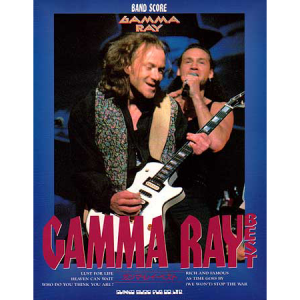 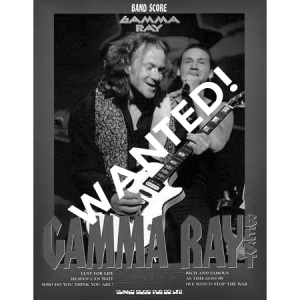 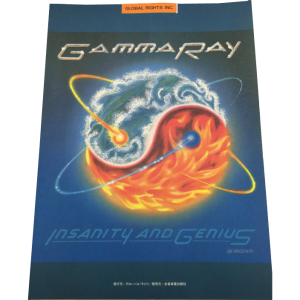 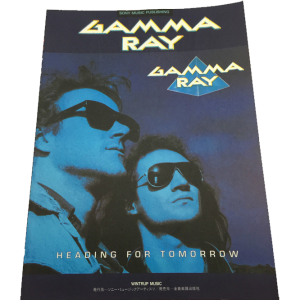 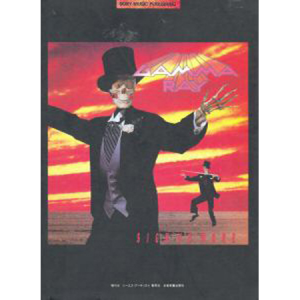 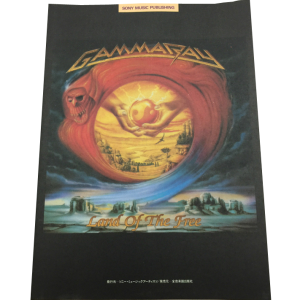 WANTED: Gamma Ray Best – Japan – Band Score Tab. 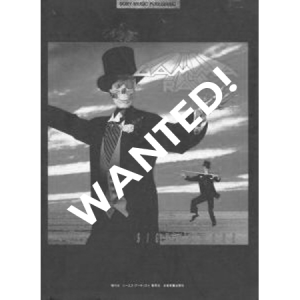 WANTED: Land Of The Free – Japan – Band Score Tab.